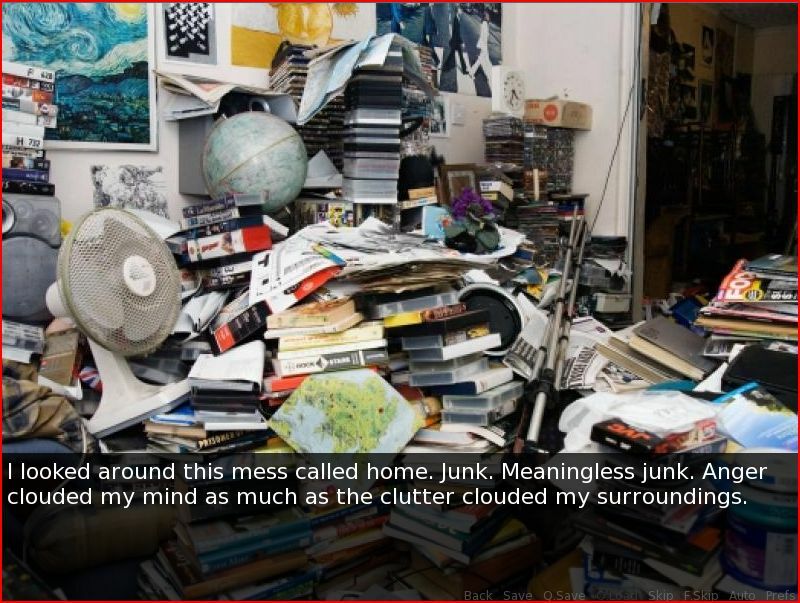 A Kinetic Novel about the house of a hoarder and the various horrors it entails. New and improved! Unzip the folder and choose the distro for your system.